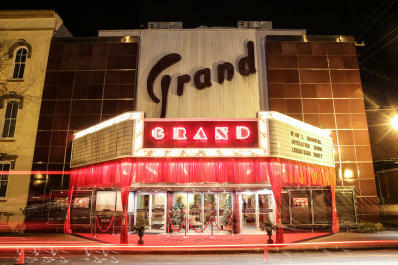 This downtown New Albany special event venue is elegantly suited for weddings, as well as receptions, social events, corporate events, and galas. 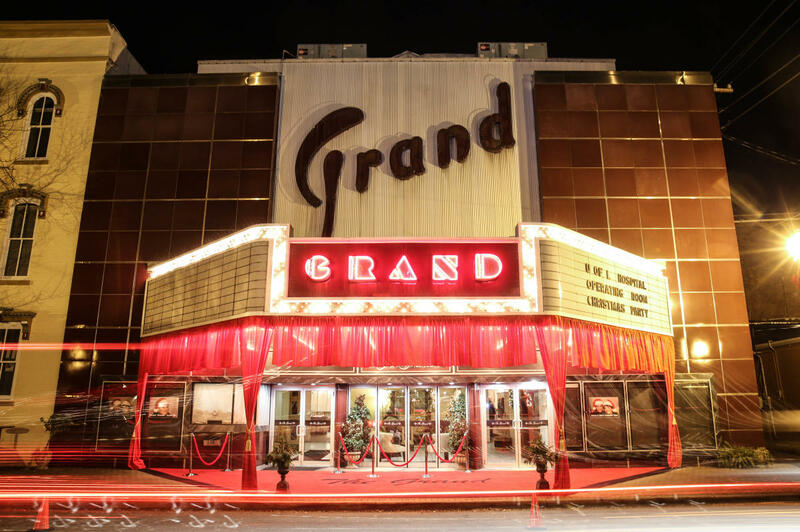 The Grand can accommodate 450 wedding guests, 500 for a sit-down dinner reception, and 1,200 for row seating or a strolling reception. Design and planning services are also available.